Samsung has reportedly taken the first step to bring legal charges against fellow display maker LG, after it filed an injunction request against its rival, accusing it of engineering leaks to grab details of its display technology. Samsung is said to have taken its case and necessarily documentation to the Seoul Central District Court, Korean newswire Yonhap reports. The electronics giant has filed complaints over 18 “confidential technologies” around its organic light-emitting diode (OLED) screens and a further 21 other “relevant details”. Samsung is said to be seeking damages of $880,000 (1 billion won) for each case where LG used the technologies or communicated them to third parties. A Samsung spokesperson told the news agency that LG Display has “consistently acquire[d] our OLED technologies and other business secrets by inducing our researchers to transfer.” The company also stressed it has invested more than 1 billion won ($920,000) on OLED technology, and it claims a near 99 percent market share. The incidents in question occurred last year when 11 researchers connected with Samsung Display were held on charges of leaking confidential details from the firm. For its part LG — which had no immediate comment in relation to today’s news — has repeatedly professed its innocence. Samsung pressed its rival for an apology two months ago but, instead, LG responded with a threat to sue for defamation. 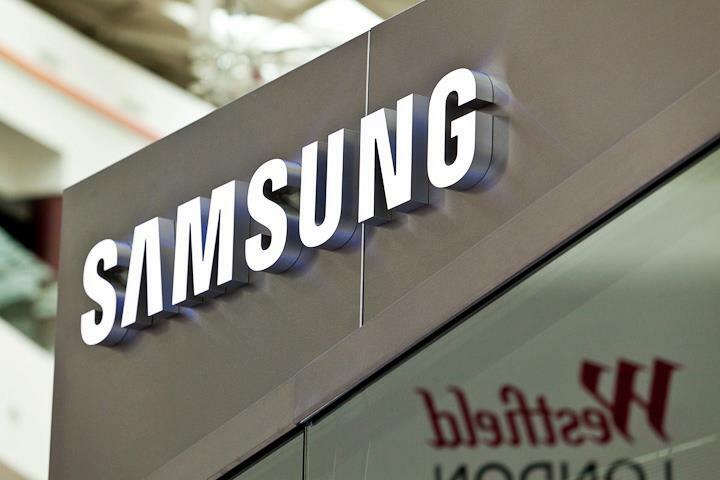 Samsung and LG were both on the receiving end of leaks in June when Israeli firm Orbitech was said to have provided China-based rivals with details behind the two Korean companies’ next-generation TV technology. The matter is likely to cost the firms billions of dollars in lost sales and research costs. When it comes to injunctions and legal cases, Samsung remains very much on the receiving end of late, after a US jury ordered it pay Apple $1.05 billion for infringing upon a series of patents with its smartphones and tablets. An injunction hearing is scheduled for December when Samsung will learn which of its devices will be given US sales ban following the verdict.